Boba Fett is a legend in the Star Wars franchise, despite his limited screen time in The Empire Strikes Back and Return of the Jedi. 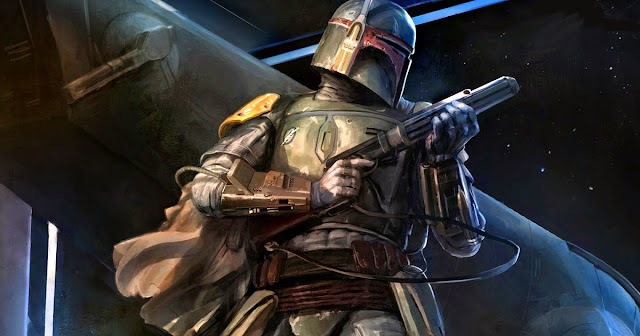 That's because fans connected to his slick look and mysterious demeanor as the bounty hunter who brought Han Solo to Jabba the Hutt. However, while the prequel trilogy delved into the character's background, most of the emphasis was placed on his father, Jango.